What is the next IPA? The simple answer to that question is IPA is still the next IPA. IPA has shown tremendous growth over the last five years and, while slowing slightly, it still rises and grabs more and more market share each year. But can you fill your stores and restaurants with nothing but IPA? I would say no, and I think you would agree with me. So what are some alternatives? What are some things that could grab IPA drinkers attention? How about sour beer? But aren't sour beers packaged in huge bottles, expensive, and difficult to drink in one sitting? Sometimes yes, but often these days breweries are putting sours in smaller, more approachable packages at great price points. Also, traditional sour beers are often lighter styles that carry a very similar citrus fruit flavor that IPA drinkers love. They are often lower in ABV to encourage second purchases and are often simple enough to make that breweries can keep their pricing competitive. Does that sound good to you? See below on some of our great brands that would work for you. Click Here to Learn More About Sour Beers! perfect summer companion. Dogfish Head adds lactic acid to the wort to deliver the green apple-like tartness that Berliner Weisse's are known for. Then they add fresh peaches to the whirlpool to balance the sourness, making for a refreshing summer-session-sour. You Can Keep Up With Dogfish Head Brewing On Their Twitter By Clicking Here! Destihl's Leipzig-style Gose is pleasantly acidic with lime-like tartness and a little funk from our unique, indigenous mixed culture kettle souring process, all balanced by the spicy character of added coriander and a mineral-mouthfeel from the addition of hand-harvested French grey sea salt. 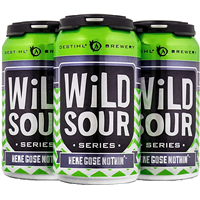 Curious What a Gose Is? Lynnbrook, named after our founder's family farm, is a wild Berliner-style Weisse with raspberries added, resulting in a very refreshing beer presenting with fussier color and aroma reminiscent of picking tart red raspberries grown next to an old, abandoned barn, with the raspberry-lemony aroma giving way to hints of brie and barnyard funkiness. The flavor is absent of any hops or bitterness and instead has initial impressions of subtle lemons and yogurt supported by tart, fresh raspberries and underlying lactic sourness. The beer's dry finish helps cut through some sweetness from the fruit. Coming Very Soon, So Feel Free to PreOrder with your Zink Sales Rep! Learn What a Berliner-Weisse Is Here! And Now Some Non-Sour Offerings.... . The employees of Goose Island-Chicago, from administrators to brewers, get together quarterly to collaborate on the ingredients for special small-batch beers. For this round, we are excited to introduce C.A.L.M. Radler, a cucumber, lime, and mint radler. 4/6 NR cases – Limited Stock ! 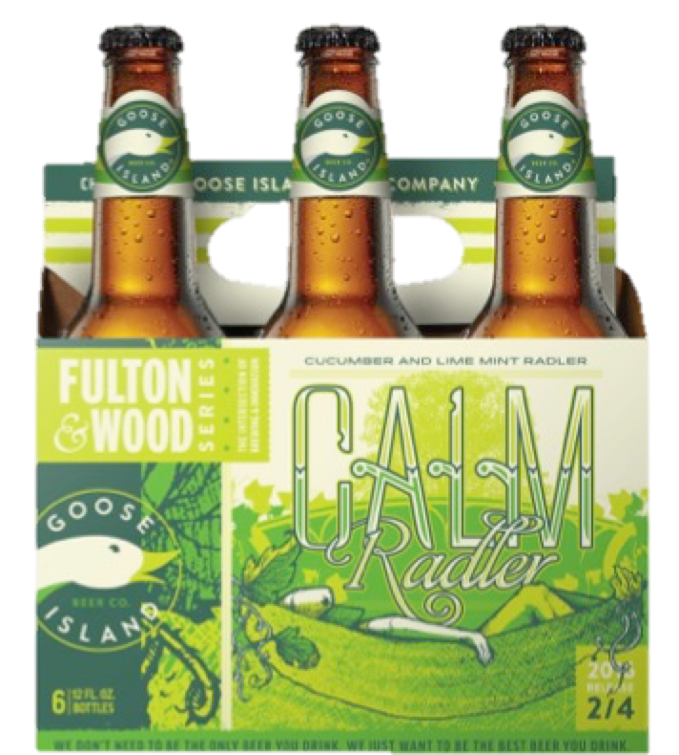 Keep up to date on all things Goose Island by following them on Twitter here! 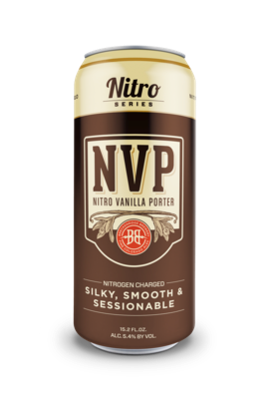 Breckenridge Nitro Vanilla Porter – CANS! 16oz cans of NVP are in the building. Formerly a draft-only offering, its a silky-smooth nitro version of the beer that made Breck famous. Pouring techniques – open top, wait 5 seconds, tip completely upside down and pour into a vertical glass. Watch the cascading in amazement. Repeat.